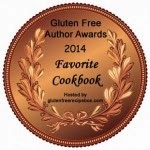 Learning to Eat Allergy-Free: Lots of Winners! 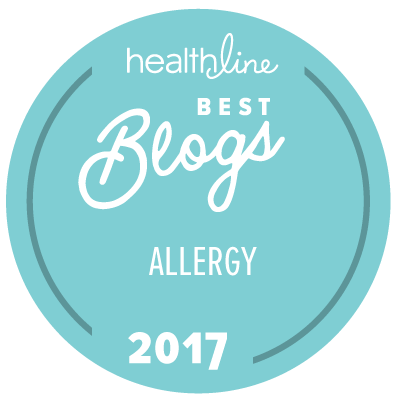 First, I must thank all of you for supporting this blog, and for helping to vote me into the Top 25 Food Allergy Blogs at Circle of Moms. I consider myself very lucky to be within the top 10, and very grateful for everyone’s support. 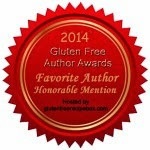 I am in exceedingly good company with some truly awesome bloggers. Be sure to check out the whole list! Oh! Lucky winners, you are going to love this prize!! I have e-mailed each of you. Please send me with your mailing address no later than Friday, November 25th. And (yup, I'm not done giving way stuff) – if anyone is interested, I still have one coupon for a free Goodbelly product to be given away. The first person to e-mail me here with their address gets it.